We would like to welcome you to join our family of satisfied customers. When you try LATIN EXPRESS LLC you will immediately appreciate the unmatched level of attention to detail by our professional chauffeurs. In addition, you will thoroughly enjoy comfortable door to door shuttle transportation throughout Florida in the newest and cleanest fleet around. Your satisfaction is guaranteed. 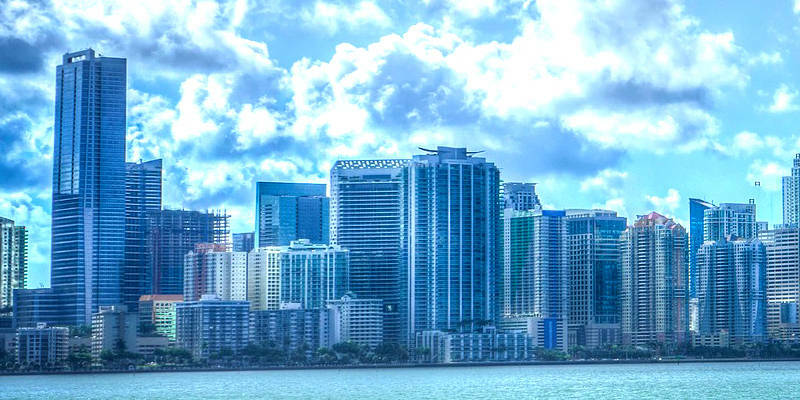 We specialize in first class door to door shuttle transportation from Orlando to stops along the way going to Miami. 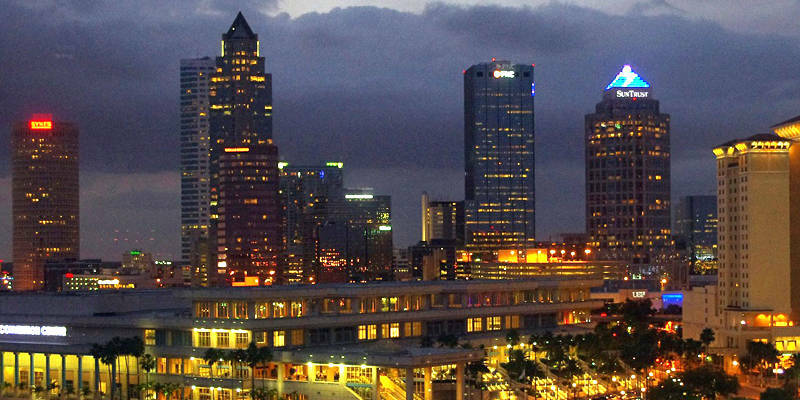 We have a Miami Orando Tampa shuttle bus daily for transportation of starting at $45 each way. Great personalized transportation from Orlando to Miami to Tampa and transportation from Tampa Miami to Orlando door to door personalized service. Once they try LATIN EXPRESS LLC, many of our customers begin to use our Florida transportation services door to door regularly and are likely to recommend our chauffeurs and vehicles to others. With the price of gasoline, it is worth the price to be picked up at your home or hotel and dropped off wherever you want to go. 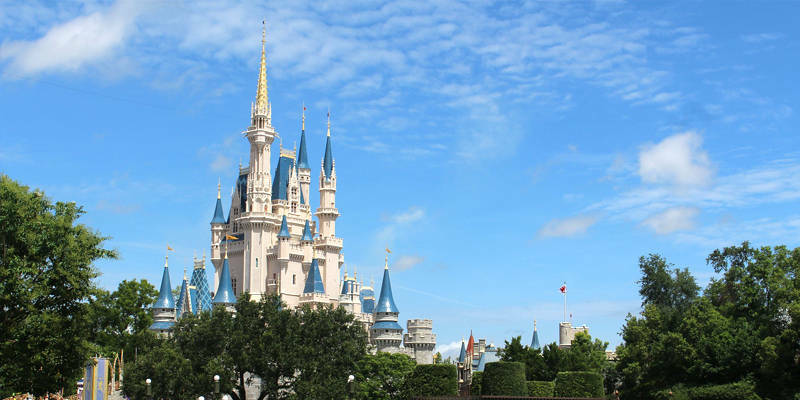 We supply Orlando transportation, transportation for Disney trips, Universal Studios vacation packages, shuttle to Port Canaveral cruise terminal, taxi service to Busch Garden Tampa and more. We are a upscale Orlando taxi service.